Fan: I've always admired you. Are your teeth your own? 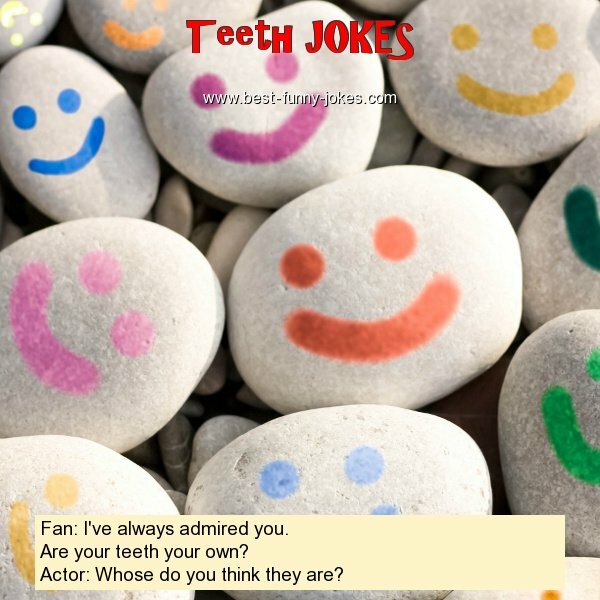 Actor: Whose do you think they are?